In the court of public opinion, losing weight ranks pretty high on the list of things that are challenging to do. 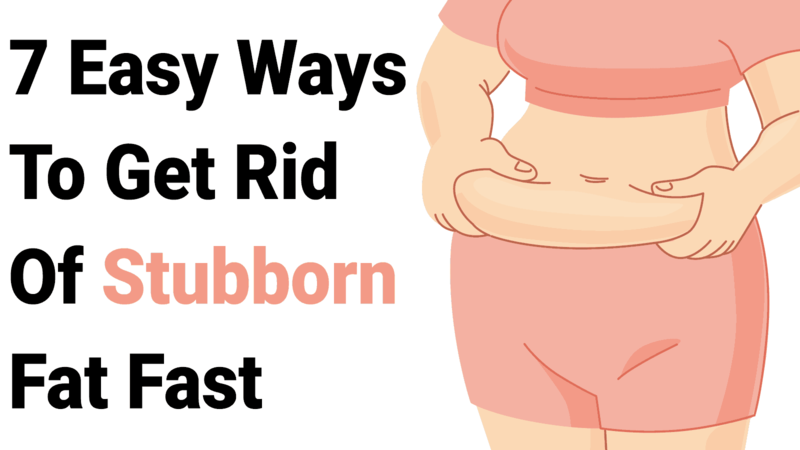 Whether a person is trying to lose the last 10 pounds of baby weight or get rid of 50 pounds they gained during a stressful period, the stubbornness involved in weight loss can be a challenging experience. However, it’s only challenging if you take that approach. If you adopt the mindset that it can be really easy to lose weight, you can have that experience. Consider these seven ridiculously easy ways to get rid of stubborn fat and achieve the body you desire. Too often, many people drink their calories. Because it’s liquid, so many people don’t pay attention to the calories that are found in juice, alcohol and those beloved coffee drinks. The calories are often high because of the amounts of sugar. If you go to a local coffee shop and order a latte, know that you’re probably drinking exorbitant amounts of sugar. The amount of sugar in an average serving of soda tend to be twice the amount of sugar that people should consume a day. Drink more water and if you want to add flavor, add fresh lemon juice. You can also choose to infuse water with mint, cucumbers or berries. Additionally, many people believe that they’re hungry when in reality, their bodies just need water. Focus on drinking a lot of water every day and this will help you decrease the number of calories you consume. As a result, you lose weight. 2. Replace simple carbohydrates with complex carbs. In many instances, a person who struggles to lose weight can rework their diet. Nutrition is probably one of the key elements to focus on in a weight-loss journey. When people feel like they’re hitting a plateau and experiencing stubbornness in weight loss, this might be because of their nutritional habits. Start by replacing simple carbs with complex carbs. Don’t make the mistake of thinking that you need to avoid carbs altogether. 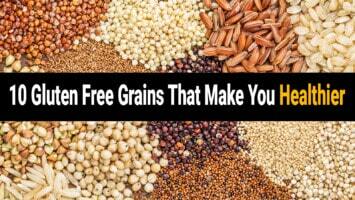 Complex carbs are better for your body because they contain a lot of vitamins and nutrients. 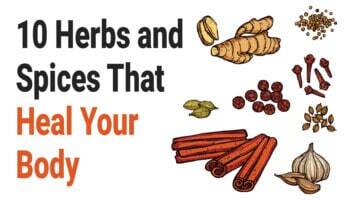 They also help to fuel your body for longer periods of time. Try eating complex carbs like quinoa, black beans and other sweet potatoes. Avoid simple carbs like muffins, pasta and white bread. When you don’t get enough rest, this affects everything. If you’re trying to lose weight, make sure that you not only make sure that you are practicing proper sleep habits. You also want to make sure that you take time off from your exercise regimen. If you try to exercise seven days a week, you will burn yourself out. Additionally, poor sleeping habits are bad because they help you crave more food. You tend to be more irritable when you don’t get a lot of sleep and your body produces more of a hormone called leptin. 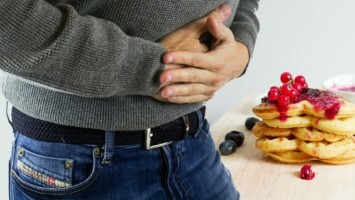 When your body produces more leptin, you’ll end up feeling hungrier and will want to eat more. When you’re working to overcome stubbornness, it’s a good idea to lift heavy weights. If you spend 20 minutes in the weight room, focus on giving it your all for those 20 minutes. If you think about it, the average person spends eight hours at work every day. If you can endure eight hours at a job you don’t like, 20 minutes of weightlifting will be a cinch to move past your plateau of stubbornness. During this time, focus on lifting heavy weights. As you lift, pay close attention on your form. Make sure that you do great repetitions and know that you only need to do a few to get the job done. If you do a solid round of seven repetitions on a specific machine, you can move on to the next. This short span of time can be effective in helping you to burn fat because your body responds to weightlifting differently than cardio. Your body continues to burn calories long after you’ve gotten off of the machines. A 20-minute session has the power to push you past the stubbornness to help you achieve the body you desire. In many cases, there are people who complain that they don’t have enough energy to work out. In this case, this might be an indication that you need to start taking a supplement. Consider taking a multivitamin in the morning. To deal with the stubbornness, some people opt to take a fat-burning supplement. Whatever you decide to take, get it approved by your physician. 6. Add more steps to your daily activity. Something as simple as walking can help you overcome stubbornness. The more steps you’re able to get a day, the better off you’ll be. Take time in the morning to go for a morning walk. Put on your headphones and get moving. This one act can help you melt the pounds away. When it’s time to do the intense cardio workouts, focus on HIIT exercises. The intervals are enough to keep your body guessing and will help you burn calories quicker. Plus, it exercises are great. You can be in and out of the gym in 30 minutes with HIIT workouts. As you get used to your new regimen, you’ll realize how easy it is to switch things up and overcome stubbornness. Remain consistent with your efforts. Also, take a look at what’s working and don’t be afraid to revamp your approach. 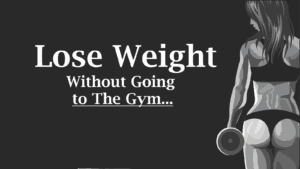 Before you know it, the weight will be long gone and you’ll be able to rock your new and improved body.